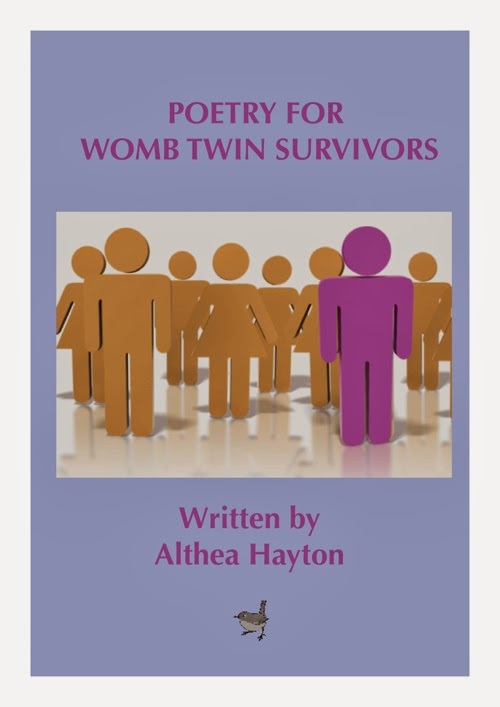 You can join our team of bloggers if you would like to share your thoughts about being a womb twin survivor with people all around the world. It is good if you are able to write in English, but if you would like to post in your own language that is fine too. Here is a form to complete if you would like to be a blogger on this site.